TierFive Imaging is a leading Dallas, TX provider of lifecycle records and information management solutions since 2005. We continue to demonstrate technological leadership by bringing proprietary innovation and new levels of cost efficiency to document scanning, large format scanning, microfilm conversion, certified shredding, & cloud document hosting services. TierFive’s full-service capabilities are available in major markets throughout Texas, including Dallas. Dallas is a city in the U.S. state of Texas with an estimated 2017 population of 1,341,075, it is the ninth most-populous city in the U.S. and third in Texas after Houston and San Antonio. 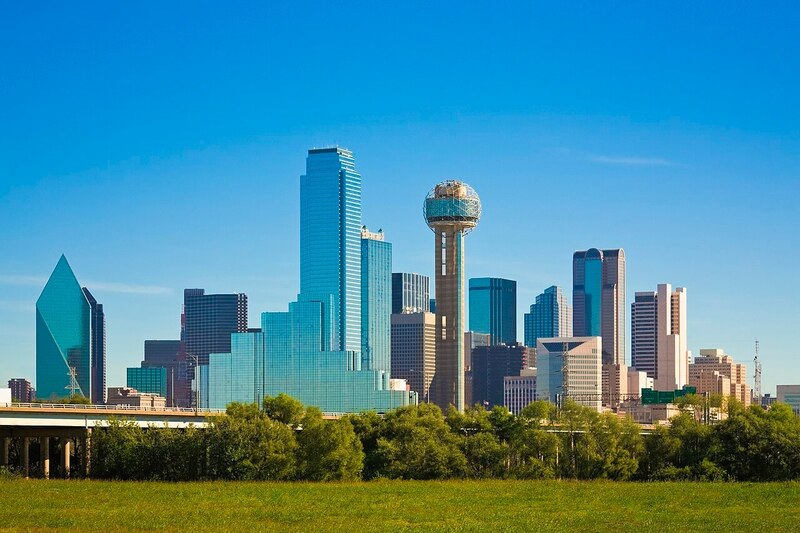 Dallas is the main core of the largest metropolitan area in the Southern United States and the largest inland metropolitan area in the U.S. that lacks any navigable link to the sea. It is part of TierFive Imaging’s Enhanced Service Area where we provide document scanning, large format scanning, and microform conversion services. We’ll help you get easy access to all of your documents and help provide a significant savings in your Dallas company’s time & money. Companies who convert their files to a digital format are more able to easily find the right information increasing employee’s ability to work faster, be more productive, meet their compliance goals, and make more informed business decisions. TierFive Imaging is a leading provider of lifecycle records and information management solutions. 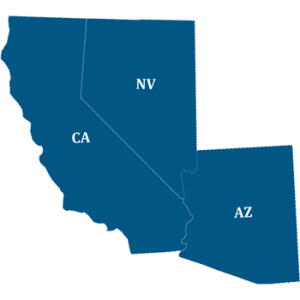 Our full-service capabilities are available in major markets throughout Texas, including Dallas. TierFive’s experts will work with you to understand your imaging requirements and to provide you with customized, economical and reliable high volume imaging solutions be it paper documents, large format maps or blueprints, archived microfilm, or records of any type.